Even the best students occasionally need help with their academic career. That’s where the University Academic Advising Center at the University of Houston-Clear Lake comes into play. 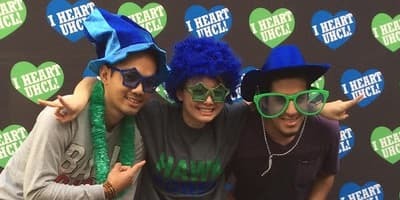 You will be assigned a proactive and dedicated adviser who will serve as your guide throughout your transition to UHCL until you have completed your first semester or reach junior standing, whichever comes last. Your adviser will help you explore majors and careers, plan the course of your academic career, navigate the university, and make referrals to campus resources designed to help you succeed. Our ultimate goal is to collaborate with you to help you realize your academic and life goals. At the University Academic Advising Center, we specifically focus on the needs of freshman, sophomore, and first-time-in-college students. 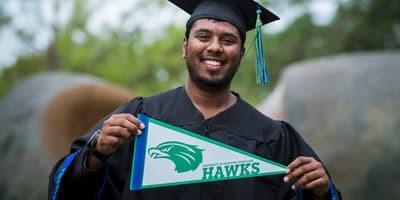 First-time-in-college students includes those with college credit earned prior to high school graduation through Advanced Placement (AP), dual credit, or early college programs.Through the Mandatory Advising Program (MAP), your assigned adviser will help you choose a major, select classes, research career paths and acclimate to college life at UHCL. 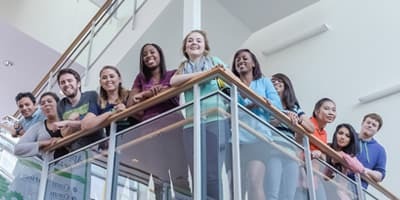 We will also connect you with resources on campus that will help you most, whether it’s the Student Success Center, Career Services, Disability Services or Student Life.You will have to meet with your adviser before you register for your first semester and at least three times each semester after until you achieve junior standing (completed 60 semester credit hours). Once you have earned your 60th credit, you will then be advised by your college advising team, specific to your major. Continuously developing as professional advisers. The University Academic Advising Center wants you to succeed at the University of Houston-Clear Lake.